Many teachers feel ill prepared to teach students to writing. Writing instruction is not something that is taught in education classes nor are teachers given a teacher’s edition as a guide. For this reason, teachers admit that they often avoid the subject entirely. Keeping journals and responding to prompts are assigned, but where is the instruction? Very few students are born with the natural ability to write. They need guidance, direct instruction, and time to practice the skill. Teachers need to be provided with both the knowledge and tools necessary to help students succeed in becoming creative writers. 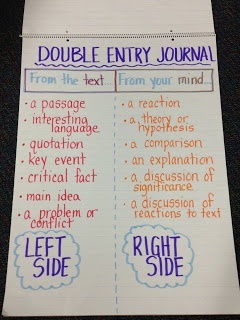 This is a great idea for students to use when writing to a source in their journals. Students need to learn how to use the text to support their response. This chart gives a visual for students to use as they respond. Common core is shifting students away from “prompt writing” toward using a source to write. While writing to a source is important, children also need the instruction given for prompt writing as well. There needs to be a balance between the two styles of writing. Prompt and source writing are very different in nature. Common Core source writing requires students to read one or more passages. Students then use the passage/passages to write a response. For example, students may read a nonfiction passage on the dangers of winter. Next, students are asked to explain why it is important to stay safe in freezing temperatures. In this explanation students must not only rely on their own knowledge, but also use information given in the provided text. Students must be taught key phrases such as, “according to the passage” or “the author states” to show the information they are giving comes from the text. Much like prompt writing, source writing requires direct instruction. Students need to be guided through the process of responding in order to have organization of ideas, as well as learning the necessary phrases to avoid plagiarism. Students need to practice taking sentences from an article and putting them into their own words. All of these skills take time to develop and need to be taught through a guided process. Sadly, source writing does not allow for the creativity that once existed in prompt writing. 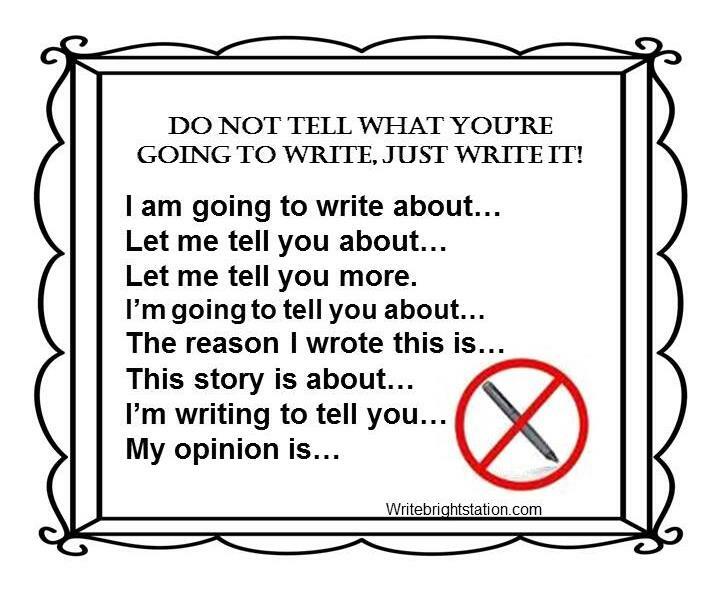 For this reason, prompt writing should not be extinguished in the classroom. Don’t assign writing tasks, but instead teach students to write!